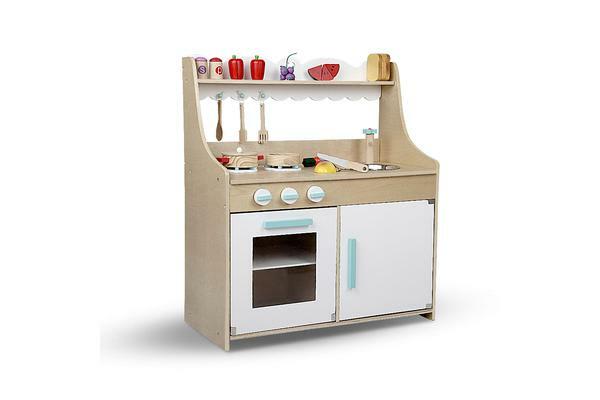 Turn your kid into a mini chef in a flash! 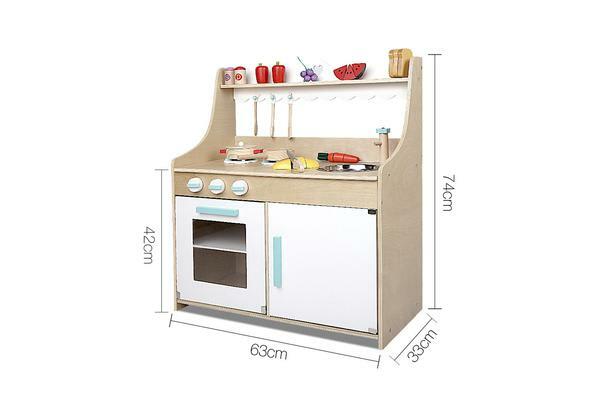 This sweet looking wooden kitchen set, comes with colourful cooking accessories and ample storage space for your kids’ toys and books! 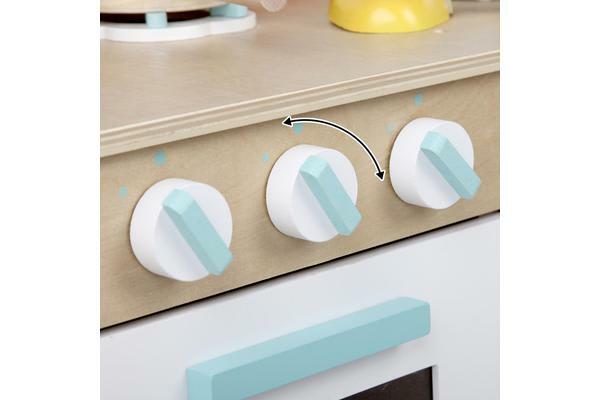 With its close attention to detail and interactive features, this adorable kitchen would make a great gift for any young chefs in your household!